If you have a fishing enthusiast in your family, a fishing friend or office colleague, you will enthral them with this bottle cooler designed to look like a fishing reel. 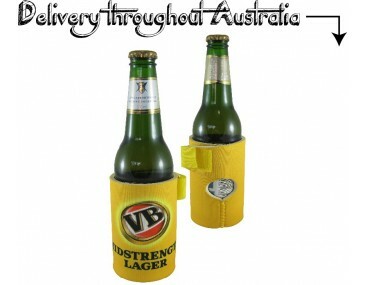 It is manufactured from 5mm Neoprene and features a tubular cup shape with a round flat base. Neoprene is known for its temperature controlling properties and will keep beverages cool for hours. The cooler fits standard sized bottles and cans, both for soft drinks and alcoholic drinks. The design has a Velcro closure on the side and a cut-out hole on the back. A neat stitch trim adds a classy touch. When you don't need to keep you drink cool, slip it over your fishing reel for a fun look. 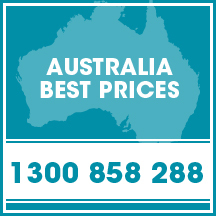 Get your company brand out onto the beaches and rivers of Australia where fisherman hang out. Talk to us about a great marketing campaign when you brand these coolers with your image. 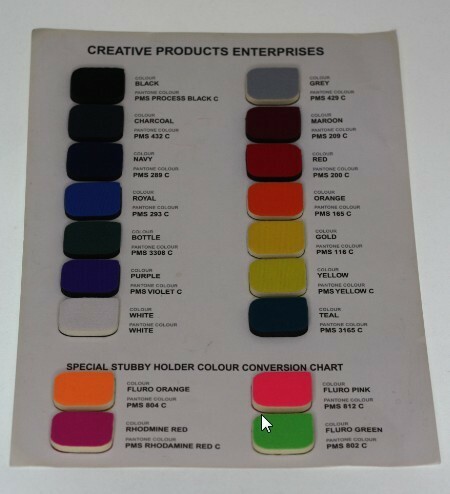 Our listed price includes branding of your logo with a 1 colour screen print. A print set up of $50 applies. 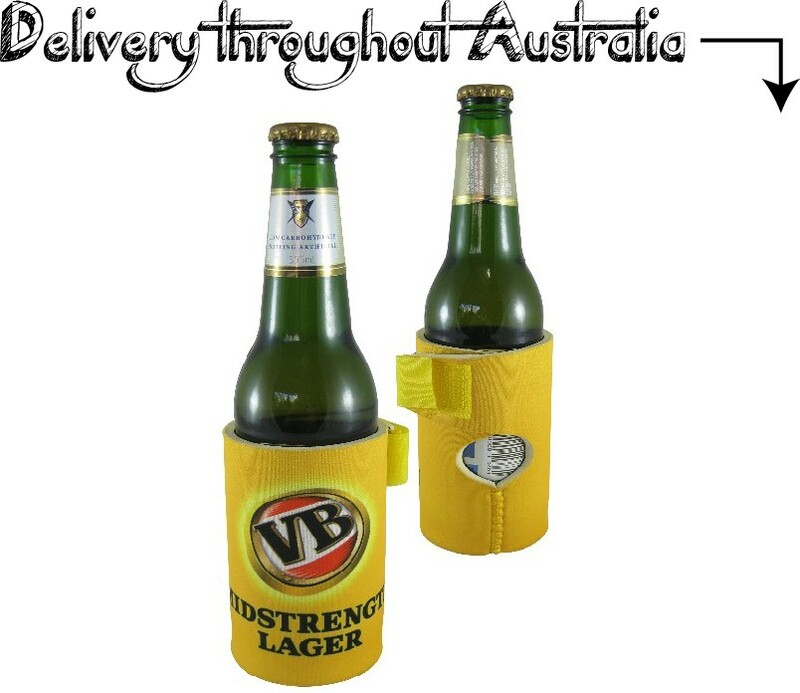 This stubby cooler may also be printed with a full colour sublimation print onto the stubby. 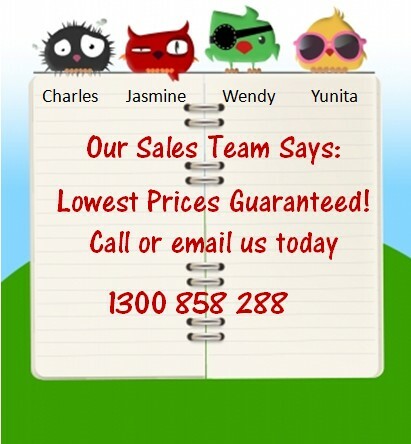 This costs an additional $0.20 cents per unit for a full colour sublimation print. 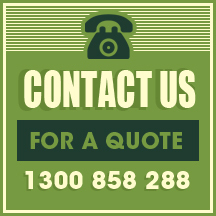 Ask us today for a proper quote -- we can also assist with product samples. This product is supplied in bulk quantities and we can also supply it unbranded if required. Hand these coolers out as give-aways at trade shows, sports occasions and outdoor events. We offer a standard turnaround time of 2 weeks from approval of artwork but we can offer faster turnaround times if your order is urgent. 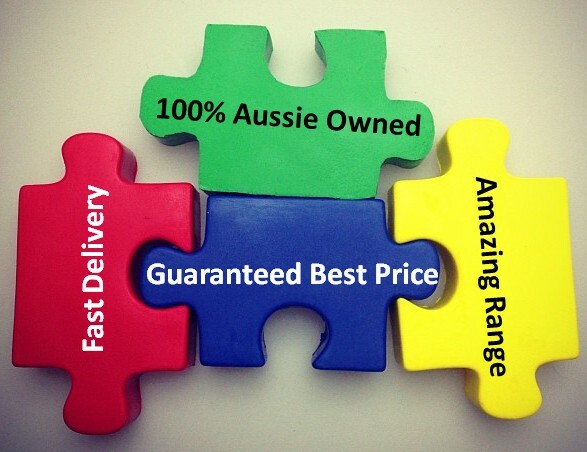 This product stocked and branded in Australia and is available for delivery within Australia only. Bulk orders for this product come packaged in a 42cm(L) x 42cm(W) x 42cm(H) sized carton.